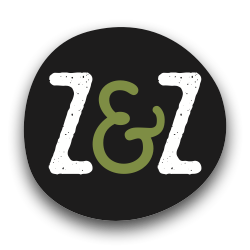 z&z za'atar in the washington post gift guide! The Middle Eastern spice blend of wild thyme, toasted sesame seeds and sumac comes from a family-owned, D.C.-based company. (The ingredients are grown in the Palestinian city of Jenin.) Scatter it on yogurt, pizza, roasted vegetables, burgers, kebabs or anywhere you want a tangy, herbal, savory boost.